West African teachers and professors who are appropriating information and communication technologies (ICT) are making it part and parcel of education and everyday life. In Mali and beyond, they adapt ICT to their milieus and work as cultural agents, mediating between technology and society. They yearn to use ICT to make education more relevant to life, facilitate and enhance African participation in global debates and scholarly production, and evolve how Africa and Africans are projected and perceived. In sum, educators are harnessing ICT for its transformative possibilities. The changes apparent in student-teacher relations (more interactive) and classrooms (more dialogical) suggest that ICT can be a catalyst for pedagogical change, including in document-poor contexts and ones weighed down by legacies of colonialism. 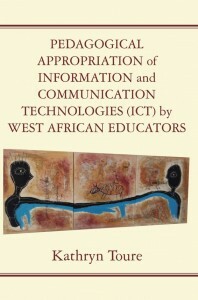 Learning from the perspectives and experiences of educators pioneering the use of ICT in education in Africa can inform educational theory, practice and policy and deepen understandings of the concept of appropriation as a process of cultural change. Book available via African Books Collective, Amazon, and other distributors. The research that gave birth to this book reveals ruptures and renovations – in the ways we seek information, interact with each other, and teach and learn. The theoretical basis for understanding these sociocultural, technological and pedagogical changes, and the possibilities that flow from them, is inspired by great African as well as Western thinkers. Technology is perceived not simply as a lever for development but as a formidable tool for the popularization of African personality in the world market of the knowledge economy. The author shows how educators, in pedagogically appropriating technology, adopt a more organic than mechanical approach. Pedagogic principles are thus driven more by teachers than by technology. 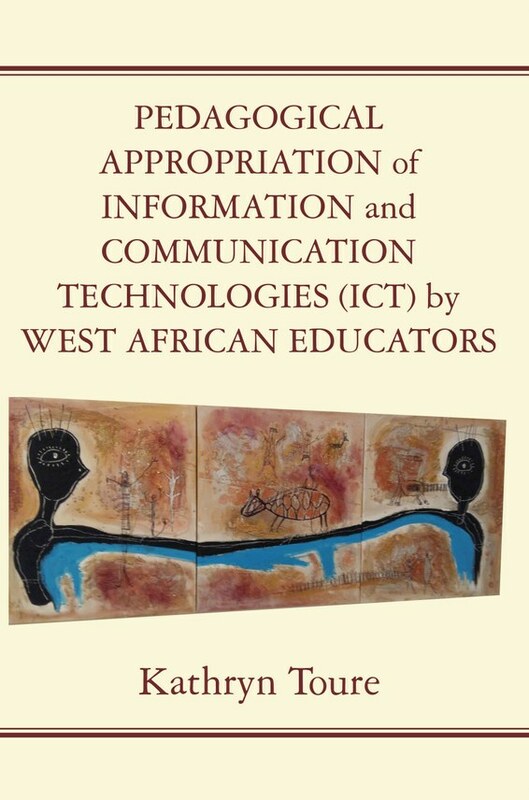 On this account the book is timely, in reminding West African educators of the significance of their role in the pedagogical appropriation of technology for quality teaching and learning that addresses African epistemologies, thought processes and cultural actions. Open this book and you open a door to the daily experiences of educators, in Mali in particular, with technology. The descriptions of their perspectives and realities are simultaneously intimate and theoretical. I hope the book inspires each reader – on both sides of the Atlantic – to appreciate African creativity, better understand sociocultural change and take the bull by the horns to evolve education for our times.